God comes first in everything we do. From our daily operations to the most crucial decisions, our goal is to use every opportunity to bring God glory. We desire to build strong families that know and love Truth. Our goal is to come alongside families by daily encouraging students with God’s Word. God created us with curious and creative minds. We think having rigorous academic standards teaches students to be good stewards of their minds. 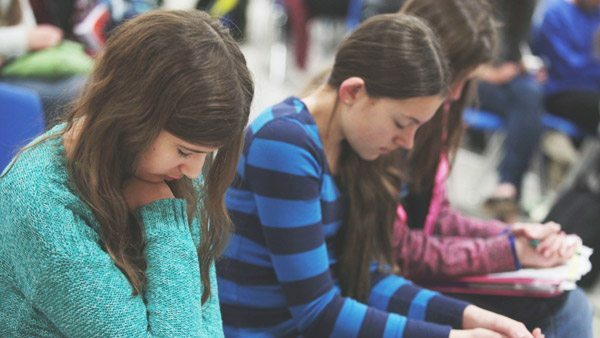 People often ask us, “Why does a Christian education matter?” There are a lot of reasons we could list off, but at the core, we believe giving students a Biblically-based education is an investment in their hearts and a growing experience for their minds. 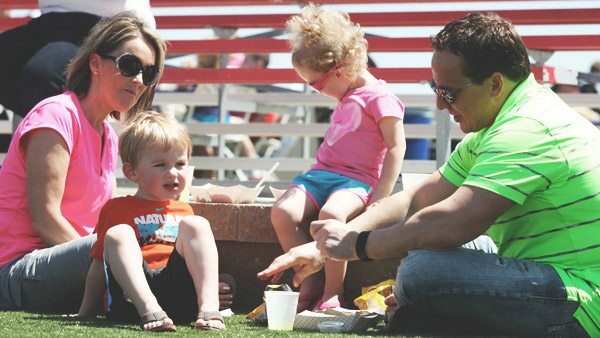 Families choose Lincoln Christian because they’re confident in the way we equip students for the future.